Welcome to a house you will easily call your HOME. 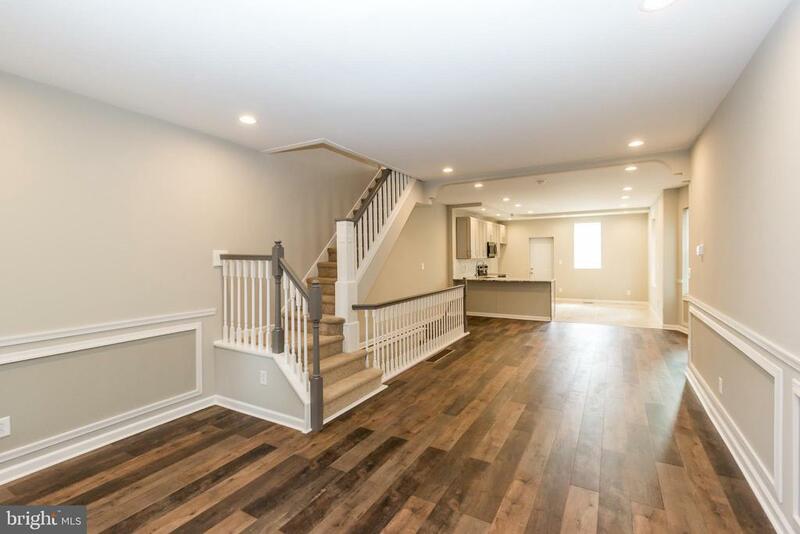 Beautiful 4 bedroom, 2 1/2 bathroom fully rehabbed house on a nice block of historic Germantown. No detail went unnoticed! Upon entering you will find open living space layout with recessed lightning thru the house, wooded floors leading to kitchen/dinning room area with granite countertops, sleep backsplash and new stainless steel appliances. Modern kitchen with classic charm will steal your breath away. 2nd fl with shaggy carpet will lead to 3 good sized bedrooms and 2 full bathrooms. Dont miss finished basement that offers playroom with laundry hook up and additional 4th bedroom and bathroom for your convenience. Private fenced backyard is perfect for your summer BBQs. Close to public transportation and shops. DONT MISS and SCHEDULE a SHOWING TODAY! Owner is PA RE licensee.